family portraits…it seems people’s moods are up and that really works for me. These home sessions are more challenging than in the studio…but thats half the fun. To see more of our Christmas family portraits take a peek at our site. Soooo…we posted a Makeover on Youtube a few months back and so far we are up to around 800 hits. Take a look, but if you do, make sure to push the button indicating view in high quality. Thanks to Youtube`s new higher quality it looks great….here is the link. Its that time again…yay. As soon as the blahs of November are over we will get back to shooting outdoors or on location at people’s homes. For now, here is a studio session that was lots of fun. 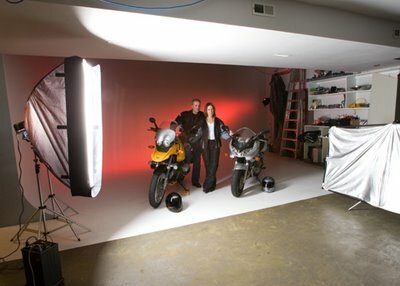 Our Centretown studio is equipped for shooting everything from motorcycles indoors to groups of 50. To see more of our portrait work….click away. 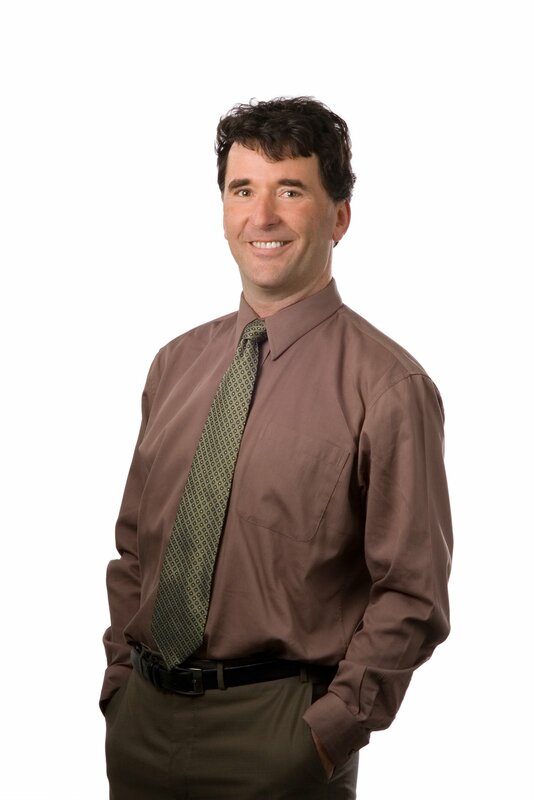 Ever wonder who shot that image of Paul Dewar that was splashed all over Ottawa recently…. session. Shortly after, I worked with Paul on the campaign to keep the portrait gallery in Ottawa. When the election was called it followed that he chose me to shoot his PR shots. We wanted a relaxed look with earth friendly colors to match his party’s themes. learned a trick or two having photographed official portraits of every Prime Minister since Trudeau…. Want to see more headshots and portraits…click away. Recently I have had some emails asking about customers printing their own digital files and making their own albums. Is the customer always right…well, yes and no. First off, let me explain that a raw digital file is just that…raw. When we shot on negatives we would never think of letting a customer take those negs to a lab and make prints…why…well because any print the customer could make would be half the quality we could get given our relationship to our color lab and our quality control. So, here we are with the digital generation and they believe they can do it all themselves. The answer is yes, some can. But do they really do so….the answer is generally no. to making up an album, and even prints for the parents two years later. Lets face it, we all start out with the best of intentions, but reality creeps in fast. about customer service and he scoffed…saying it was an “outdated” concept. I leave that to your imagination…. your prints….YES. As they used to say in Rome…Caveat Emptor. Got an email today that Bride.ca decided to feature our work to illustrate much of their site…cool. 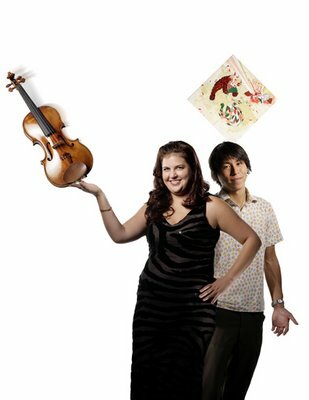 The blog has a lot of fun ideas from across the country and has a really nice Canadian feel to it. 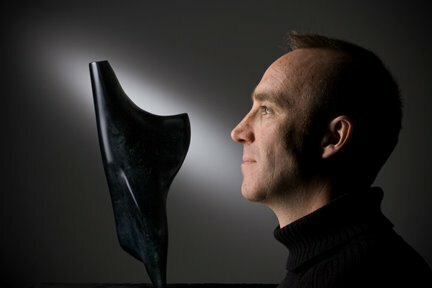 This was shot as part of the current issue of Preston Catalogue. We had an interesting time shooting the artists and their art…the toughest part was the art, since photographing paintings and sculpture for a high end mag is no simple task…though I loved the challenges. Kudos to Preston for the great repro of my work. This shot of Mark was one of my faves…it ran a bit small in the mag…so here it is in full. To see more of our funkier portraits…go here. 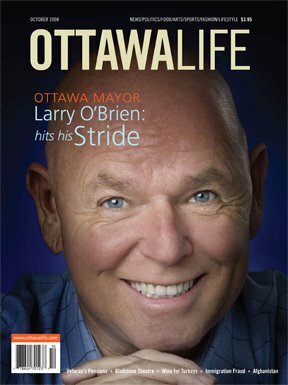 This marks my 250th magazine cover….and probably my 50th for Ottawa Life. I thought I might show you my studio during an actual shoot. Somehow this makes the place look a lot smaller than it is….hmmn that cyc wall is roughly 35feet across. We are the only studio in the city with the capability to bring in large items like motorcycles.I am waiting for the first request to do a horse portrait….lol. We do btw, rent the studio out frequently for film and video and to save the many enquiries I get from folks wanting to rent it to snap their girlfriend..the price is $450day. For more details click here.